I’ve finally had some time last week, after a very long delay, to write about the single most memorable and happiest moment in my life. I can say hands down, without a question of doubt, that my favourite band of all time is Guns N’ Roses. Their album, Appetite for Destruction was released in the same year that I was born. I remember seeing their larger than life, grandeur music videos being aired on the TV. Their music has been the soundtrack to my life, through the good and bad times, their music was and is everything to me. So you can imagine my euphoric reaction when they announced their reunion tour, Not in this Lifetime. Sadly, they did not include South Africa in their tour dates. That being said, I had to find a way to see them by hook or by crook. I was not going to miss the opportunity to see them. Mind you, I was contemplating the trip for a while but I was apprehensive as I have a demanding job that requires me to attend to my clients’s queries at the most unholy hours and travel regularly to West and Central Africa. 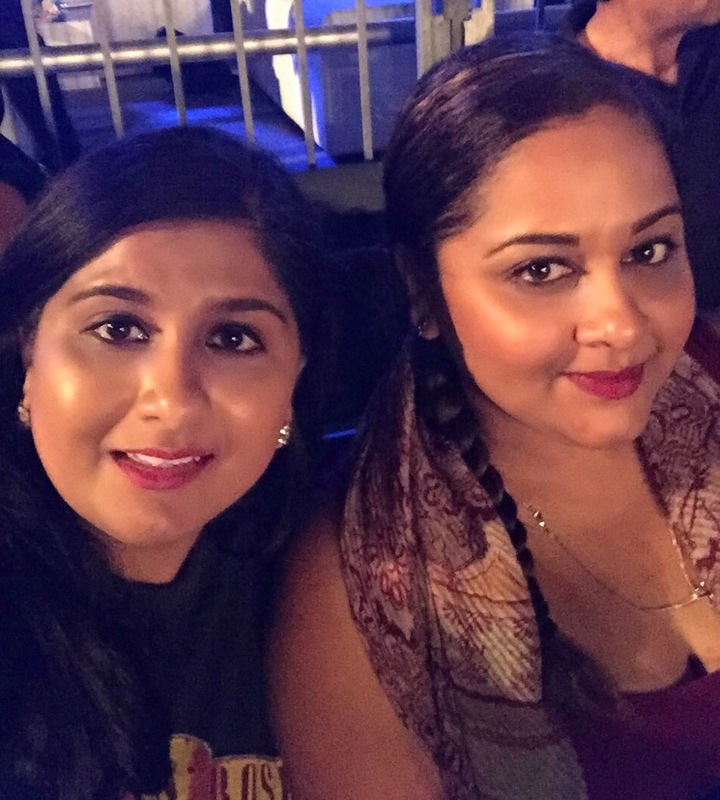 The only person in the world that I wanted to experience the concert with was my sister. We share similar interests and tastes in music. And, if we were going to go all the way to Dubai to see my favourite band perform live, we may as well get VIP tickets, right? The night of the concert was mesmerizing and a bit of a blur at times. I don’t think I’ve ever been that excited or enthusiastic about anything. Getting to the Autism Rocks Arena which is conveniently situated in the middle of the desert was a mission. With only one entry and exit route, there was bumper-to-bumper traffic. 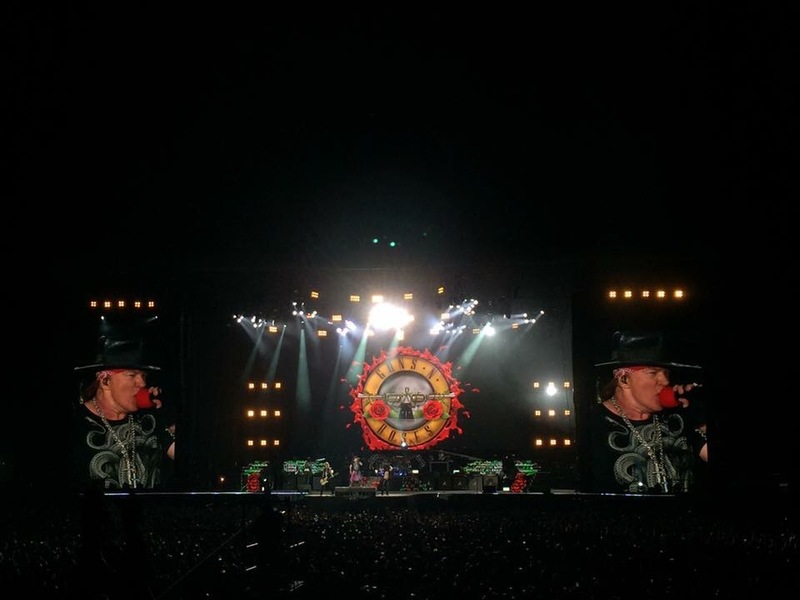 GNR were due to come on stage at 21h00. At 20:10, we were still stuck in traffic and a number of us abandoned our taxis and decided to walk about 4km to the venue. I was walking as if my life depended on it, beads of sweat trickling down my face as the humid desert weather got the better of me. We made it in time and from the beginning to the end, I felt like I was in another heavenly world. 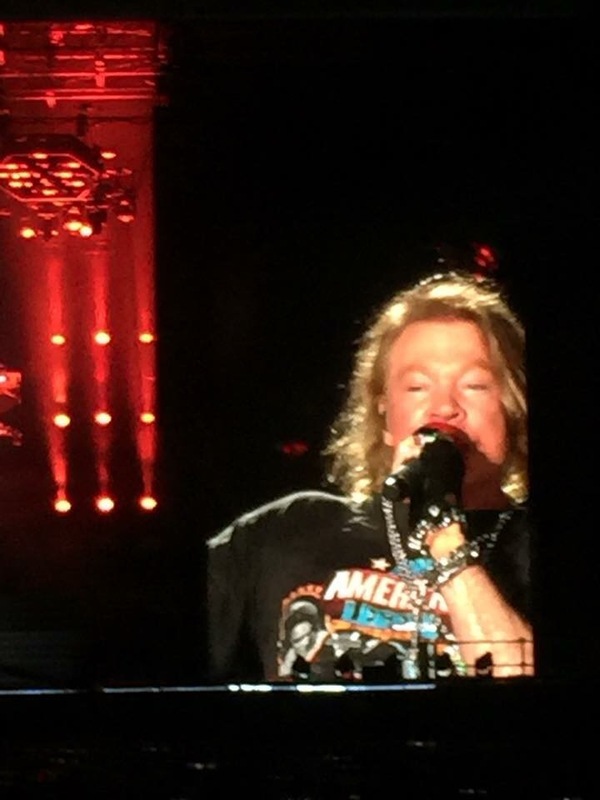 Axl Rose still has the pipes (and the moves). I love that man! He is such a charismatic showman. He even joked about losing his Dubai desert virginity, after getting stuck in the desert while trying to beat the traffic to the venue. 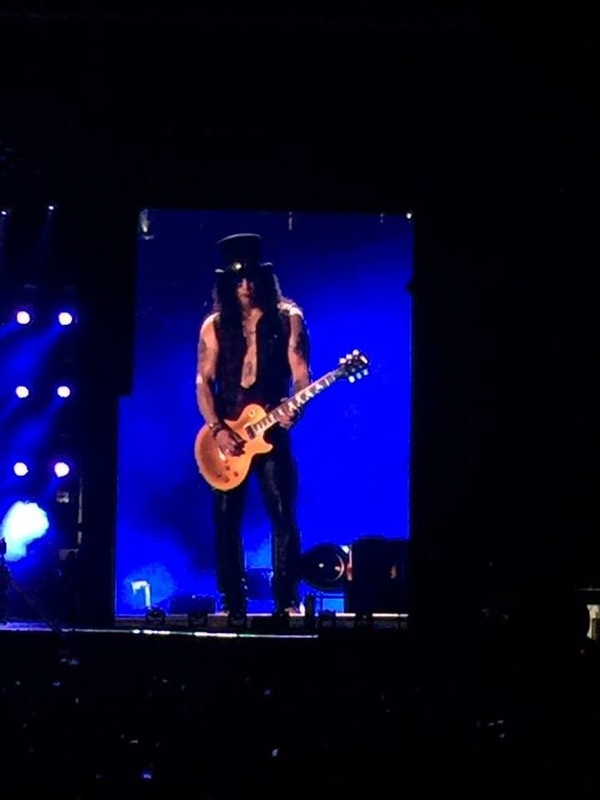 Then there was Slash… Does that man ever age? I must say that in person, Slash is a beautiful creature. 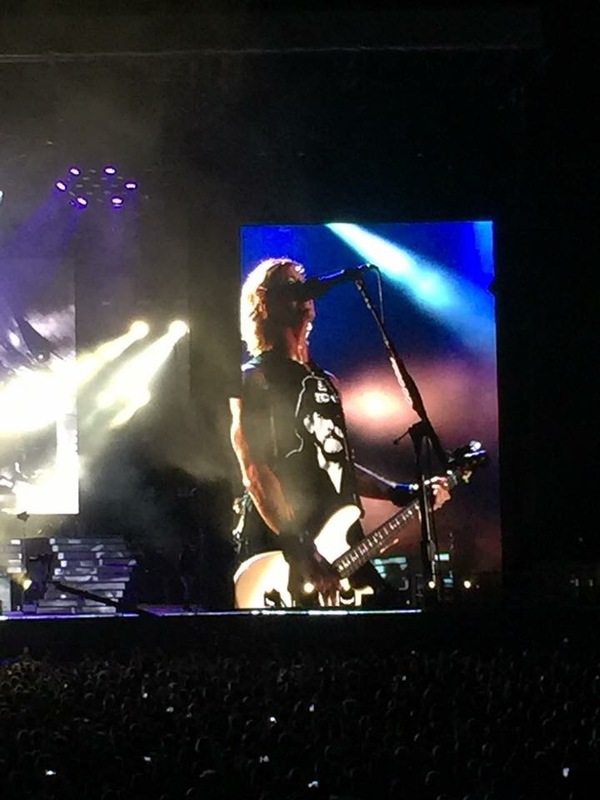 Duff Mckagan looked sleek, plucking away at his bass guitar like a machine. They played for almost three hours and it was truly spectacular. 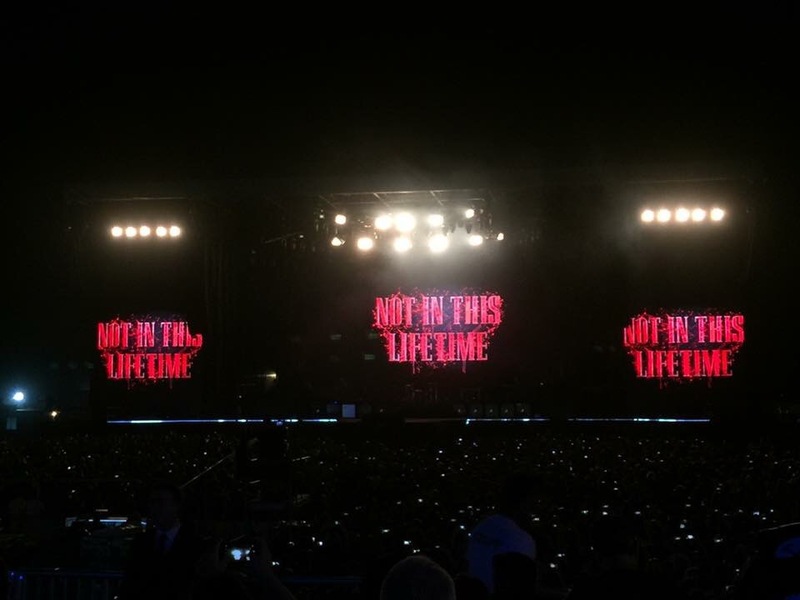 From the video reels that played throughout the show to the pyrotechnics and sound, it was perfect. It really was the happiest and most memorable night of my life. It was more or less their greatest hits tour and even if you’re just a fan of good live music, its a must-see concert. It’s funny to note that I have three tattoos. The GNR emblem, the Michael Jackson History album logo and Jack White’s vintage red Airline guitar from his days in the White Stripes. I have watched both MJ and GNR perform live. Next up: Jack White. Now, that’s what you call a trifecta of ultimate concert goals.